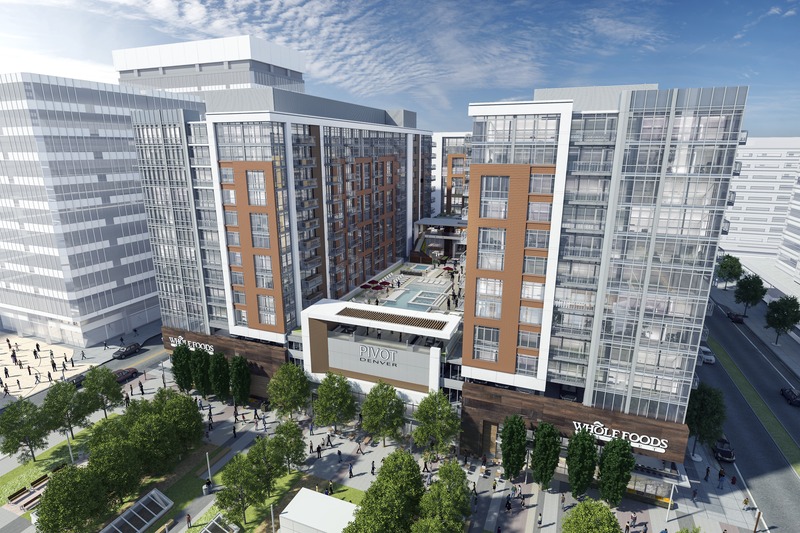 The mixed-use development at 17th Street and Wewatta in Denver’s Union Station neighborhood that has been referred to as 17W is now branded as Pivot Denver. Holland Partner Group and North America Sekisui House announced the name of this project today. Construction has been underway on Pivot Denver for about 5 months now. This development will feature 580 apartment units and a 56,000 square foot Whole Foods Market will occupy the ground floor and will have a second floor balcony that will have a view of Union Station. 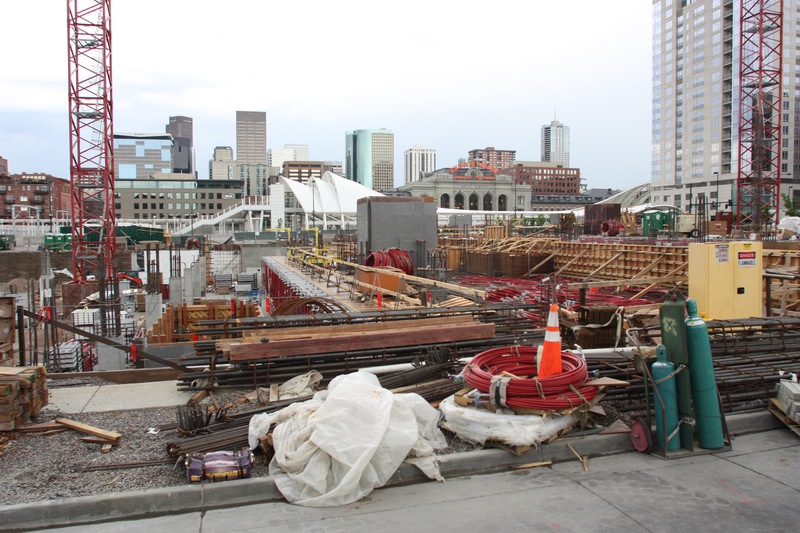 A celebration of construction was held this afternoon at the Pivot Denver site. Below is a rendering that shows the new name of this development courtesy Holland Partner Group. Davis Partnership Architects designed this project. Pivot Denver July 2015 DUR. 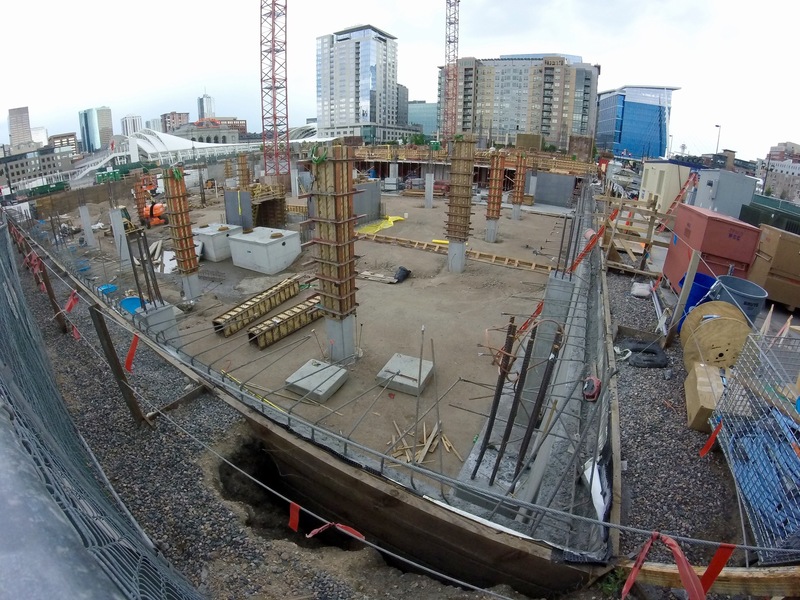 Pivot Denver is slated to be completed in April of 2018. It will include one level of underground parking, three levels of above grade parking, and three 10-story apartment towers that will site above the parking structure. 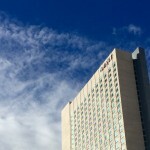 In total this project will have 13 floors that are above grade. An amenity deck with a pool will also sit about atop the parking structure. 100 spaces in the parking structure will be reserved for customers of the Whole Foods Market. 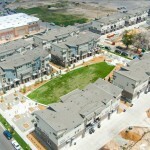 For more additional renderings take a look Denver Urban Review’s first article on this project: click here.